The Strobe jacket is littered with bright and reflective materials to light you up like a Christmas tree!. 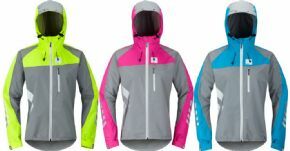 Please see below for delivery options for Hump Strobe Womens Waterproof Cycling Jacket. "Wore this on a seven hour spin in continuous heavy rain arrived bone dry. Highly recommended. Only downside the lining in the sleeve would gather at the wrist "
Hi, is this a single layer jacket or does it come with a lining? 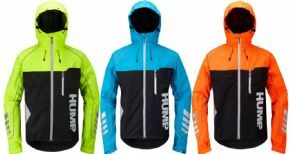 "Hi Claudia, The Hump Strobe Womens Waterproof Cycling Jacket has a mesh lining on the inside."